Following their Record Store Day single, Sky Full of Song, Florence + the Machine are back with a brand new single titled Hunger. this song is about the ways we look for love in things that are perhaps not love, and how attempts to feel less alone can sometimes isolate us more. I guess I made myself more vulnerable in this song to encourage connection, because perhaps a lot more of us feel this way than we are able to admit. Sometimes when you can't say it, you can sing it. Watch the AG Rojas-directed video below! Hunger is taken from Florence + the Machine's hugely-anticipated new album High As Hope, which will be released on June 29th on Virgin EMI. High As Hope is the sound of an artist who appears more certain than ever of herself. Florence writes now about her teens and twenties with a renewed, more mature perspective: of growing up in South London, of family, relationships and art itself. 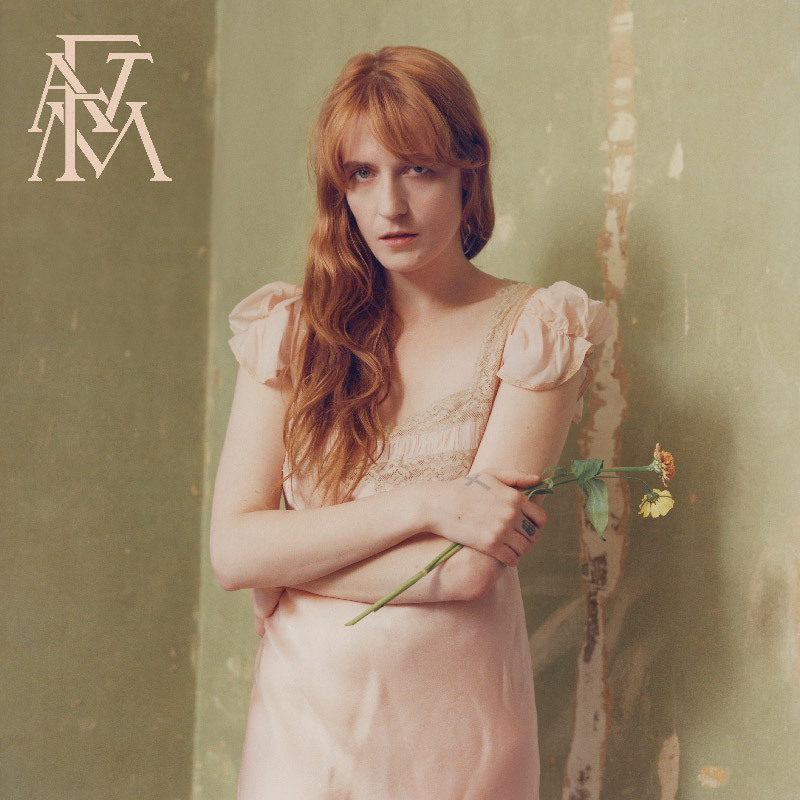 For perhaps the first time, High As Hope is a record that is as intimate as it is epic, with the more restrained sound - relatively speaking. It’s always a work in progress, and I definitely don’t have everything figured out. But this feels like quite a pure expression of who I am now, as an artist, and an honest one. I’m just more comfortable with who I am.